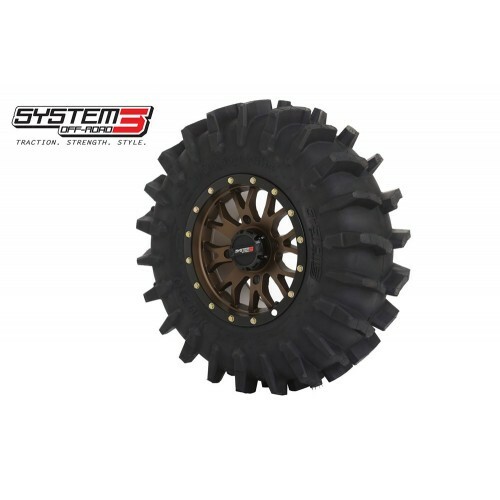 You will be purchasing (4) 35-9.5-18 Dragon Fire XM310 Extreme Mud Tires mounted on your choice of 18" wheels. 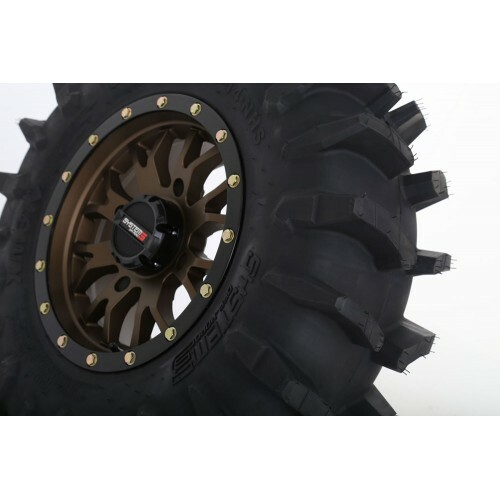 All big wheel kits come mounted with lug nuts and center caps included. 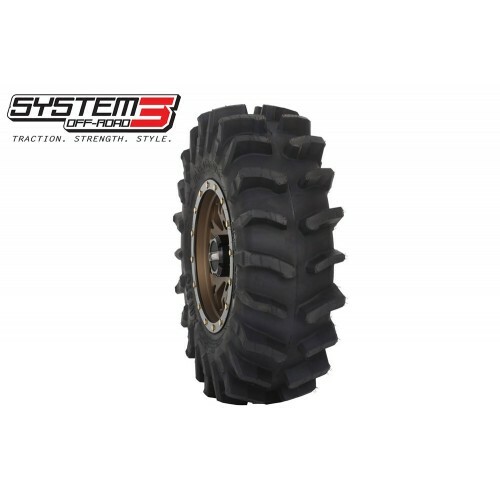 The System 3 Offroad by DragonFire XM310 Extreme Mud UTV Tire is just that - it's extreme! 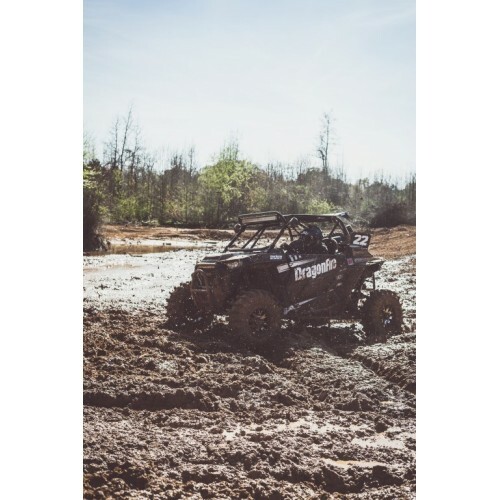 The XM310 UTV tires have been torture-tested by the industries thoughest mud enthusiasts. 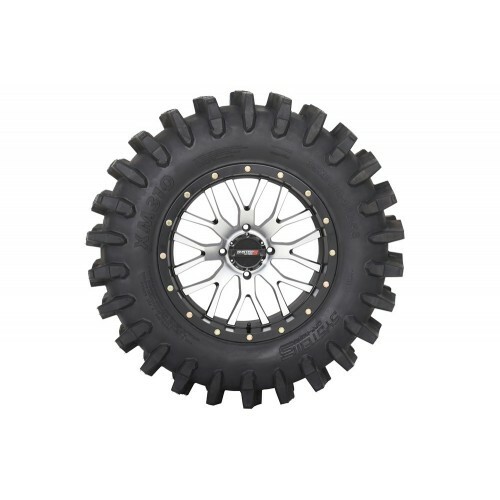 This bog monster UTV tire features 2-inch dual-stage lugs that dig deep to pull out of the sloppiest pits and are designed to clear mud/debris with ease on every rotation. The uniquely styled XM310 will outperform Ag and V-tread style tires, especially in reverse.